Pressure cooking is a terrific way to cook delicious meals in half the time (or less!). Increasing the pressure inside the cooker increases the temperature faster, so that food cooks much more quickly. If the cooker is in good working order and all the safety procedures are followed, pressure cooking is also very safe. There is a perpetuating myth that pressure cookers frequently blow up. And while there may be instances where that occurs, it is not as common as the myth implies. I have been pressure cooking for years now and have never had a cooker explode in my face. I’ve made a lot of messes in the kitchen, but none of them have involved scorched food clinging to the walls and ceiling. One of the most popular models of pressure cooker these days is the Instant Pot (a brand name) – more generally known as a multi-cooker. These appliances serve multiple functions, such as pressure cooking, slow cooking, rice cooking, sauteeing, steaming, and even yogurt making. For this article, I am going to concentrate on the pressure cooking function. Multi-cookers fall into the category of electric pressure cookers, where the heat is generated from electricity heating an element inside the appliance. No stove is needed. This differs from traditional pressure cookers that are heated on the stovetop. How does it work? The tightly sealed lid contains the steam that is generated when the liquid inside the cooker heats up. This increases the pressure inside the cooker, which in turn increases the temperature. The reason food cooks more quickly is because higher temperatures can be achieved inside the cooker than in a non-pressurized pot. Think of it this way: the highest temperature possible in a standard pot of boiling water not under pressure is 212 degrees Fahrenheit, the boiling point of water at sea level. In a pressure cooker, temperatures can rise to as high as 266 degrees due to the increased pressure. These higher temperatures allow food to cook faster. One advantage of electric pressure cookers over traditional stovetop ones are that electric cookers take the guesswork out of pressure cooking. Stovetop cookers require more vigilance, as the heat needs to be periodically adjusted in order to maintain a constant pressure. Electric pressure cookers do the monitoring themselves, taking the pressure (pun intended) off the chef. Like with any appliance, be sure to follow the instructions to the letter to avoid a destroyed dinner, or worse, damage to the kitchen or personal injury. When venting the steam at the end of the cooking time, keep hands and other body parts away from the steam release valve, as the steam can cause severe burns. And always, always follow the cooking instructions as written to avoid potential disaster. One note of caution: Pressure cookers and pressure canners are not the same thing. While the terms are often used interchangeably, this is misleading, as most pressure cookers are not designed for pressure canning. 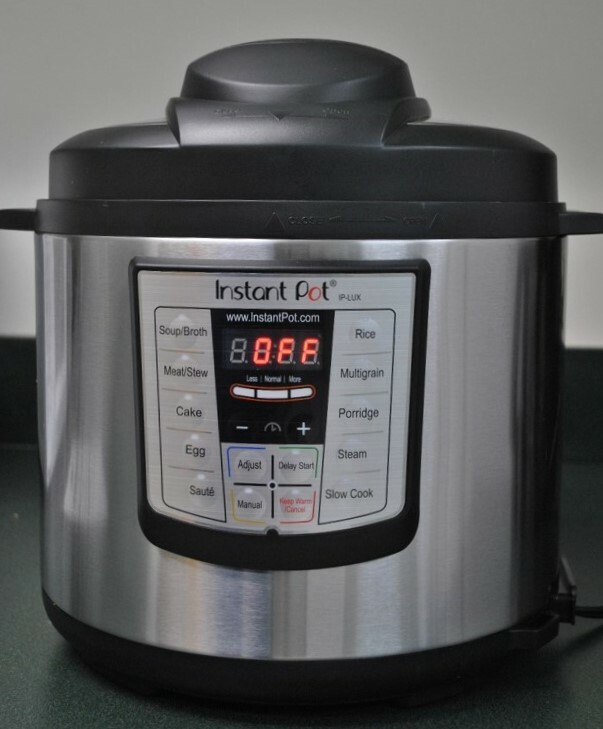 Appliances such as an Instant Pot, for instance, do not allow for pressure regulation and are generally not large enough for canning purposes. For food preservation, I recommend purchasing equipment designed specifically for pressure canning to ensure a safe home-canned product. 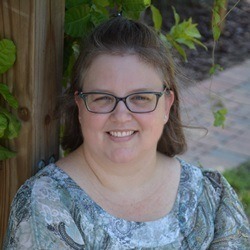 The Wakulla County Extension Family and Consumer Sciences Program will be offering a “Cooking Under Pressure” class on April 15 at 6pm. The cost of the class is $10/person. To register for the class or to get more information about pressure cooking, multi-cookers, or other kitchen tips, please call Samantha Kennedy at the Wakulla County Extension office at 850.926.3931.